A mattifying yet hydrating moisturizer that traps oil and blackheads while addressing existing blemishes. Enriched with organic rosewater, grape polyphenols and organic essential oils*, this mattifying yet hydrating moisturizer absorbs excess sebum, helps to reduce imperfections and refines skin texture. The complex of noncomedogenic essential oils provide antiseptic benefits to calm the skin and keep it clear, while cleansing pores of oil, blackheads, and bacteria. Rosewater enhances your overall glow, while providing long term hydration, without shine. The skin is immediately mattified with dead skin cells removed, leaving the complexion clear and fresh with an overall smoothed texture. One tube contains 40 ml and retails for 39 $ on the website here or for 25,20 € here. 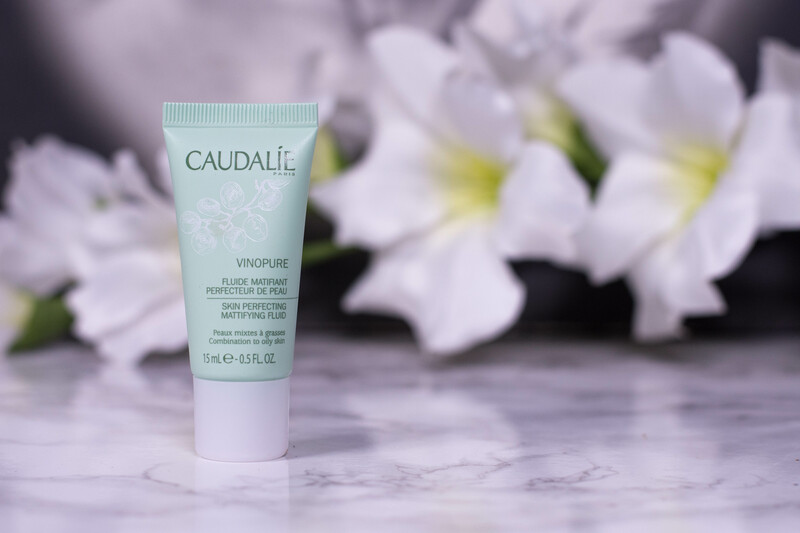 Lightweight, fresh, a fluid through and through, the Caudalie Vinopure Skin Perfecting Mattifying Fluid shares the same green scent all Vinopure products own. I have said it before: I really don’t like it, but I appreciate the fact they did not add any additional fragrance. 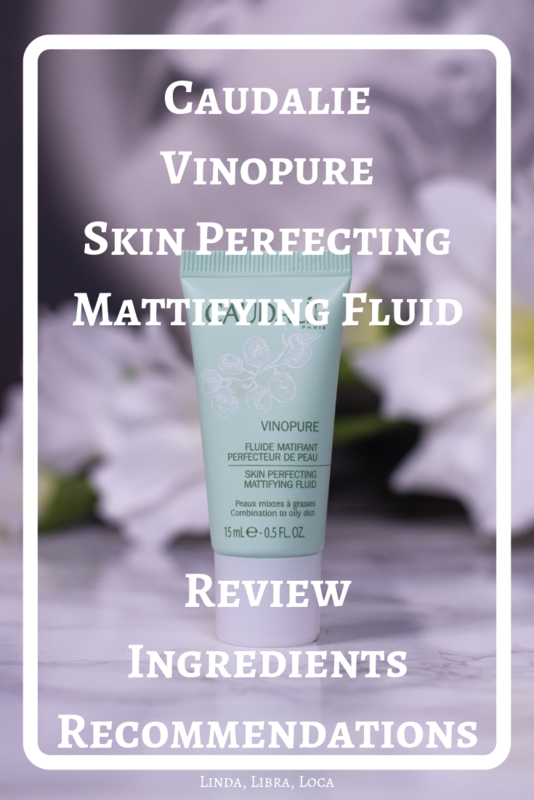 The fluid absorbs easily, feels fresh and cool on the skin and while it doesn’t do anything in terms of mattifying, it doesn’t leave my skin greasy either. My skin just looks as it would without product, but feels hydrated. The only downside I had was that I experienced a lot of piling when using it among my usually skincare regime. It worked well with toner and serum from the same line, but the second I added another step I could rub the flakes off my face. Pretty similar to the other products this is a blend of essential oils meant to be antiseptic and astringent. 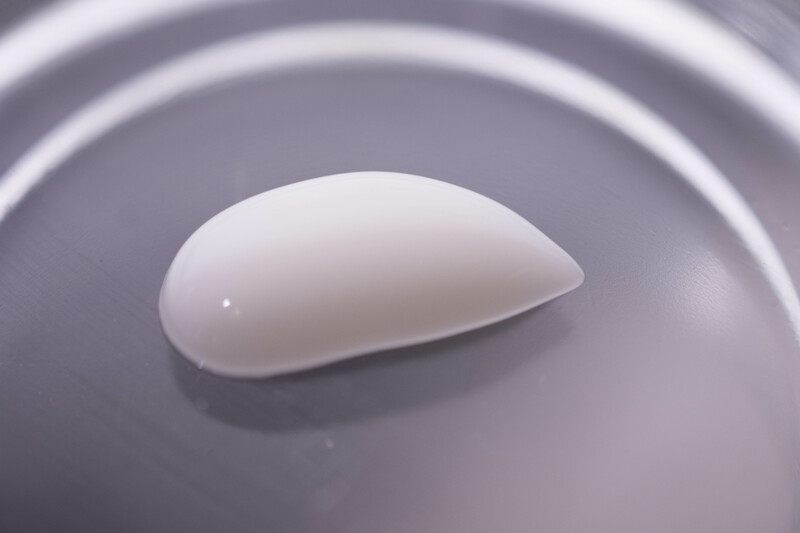 The added Niacinamide and Vitamin E treat the post-inflammatory hyperpigmentation that bothers many of us while the added emollients and humectants provide lightweight hydration for oily skin. 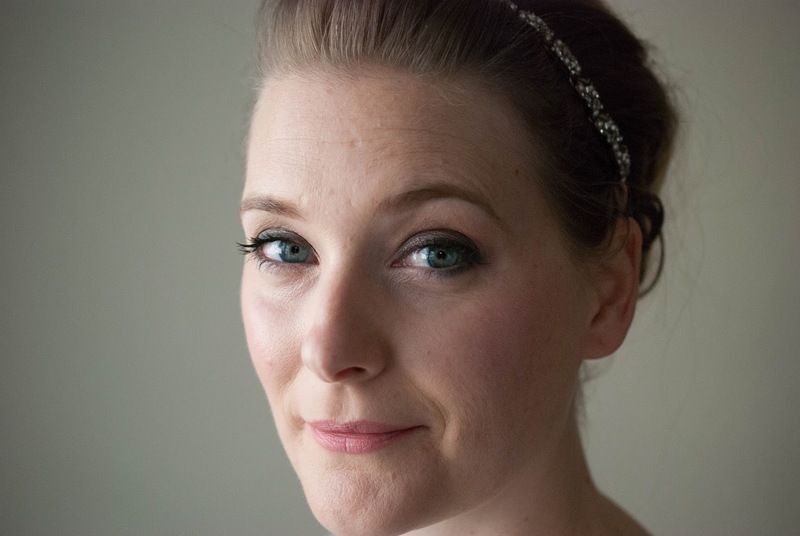 Well, I don’t see the mattifying effect on my skin, but to be fair the claims there are a little contradictory anyway. How is it supposed to be mattifying while at the same time enhancing overall glow? I just cant get it to work with my usual regime and my more mature skin needs more than just the trinity that is the Caudalie Vinopure Set. Which is a shame because just judging by the ingredient list it is a lovely moisturizer for combination oily skin. If you have oily or combination skin, suffer from post inflammatory hyperpigmentation, this is a lovely moisturizer. Just make sure it plays well with your other products before getting the full size.